Looking for a Review of Freelancer.com? Freelancer.com is another popular freelance talent staffing site which is similar to Upwork (formerly oDesk), which we have covered in previous blog posts. More than 25 million registered users have completed more than 12 million projects with Freelancer.com, meaning that a lot of companies around the world are using these independent professionals for outsourced software and application development, writing, design and other business services. 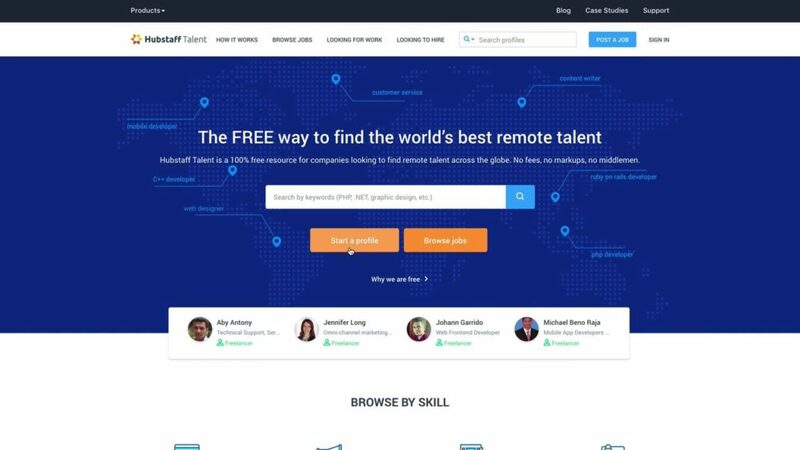 In my review of Freelancer.com, I sought to discover how employers are currently using the talent site, as well as how its features such as payment and time tracking compare to its rival freelance sites. Freelancer.com works slightly differently than Upwork. The process of posting a project, comparing and selecting freelance bidders and paying upon approval is the same. However, with Freelancer, both the freelancer and the employer pay an hourly or project fee. The Freelancer.com commission varies, depending on the employer’s or employee’s membership level (which ranges from free to $59.95/month). Fees for freelancers according to Freelancer.com varies depending on the type of project or service and plan that you have successfully bid on. So, how much does a Freelancer.com cost? Freelancers can also only submit up to 8 proposals per month, before they must upgrade to a paid account. This may deter some freelancers from using the site, as many competitors do not charge the freelancer a monthly or project rate to use the site. Payments are made via a PayPal account, and employers must make milestone payments to Freelancer.com’s escrow system, where the company releases payment upon project approval. Freelancer.com has a downloadable desktop app for Windows, Linux or Mac, as well as a mobile app for organizing projects in progress. Using the app, freelancers can display multiple projects and details at once, and also communicate with their employer via a chat messaging feature within the app. Time tracking within the Freelancer.com app allows the worker to track only hourly projects, which may be a limitation for some freelancers or clients. Time tracking with Freelancer.com includes a ‘play’ and ‘pause’ button, controlled by the freelancer, but with the ability to switch projects if a chat begins from another project. The freelancer app also takes periodic screen shots of the freelancer’s work, but also allows the freelancer to manually take a screenshot to send to the employer via a ‘snapshot’ button. It wasn’t clear from the Freelancer website what type of freelancer time tracking reporting it sends to the employers, or how detailed or how often this occurs (if at all). Based on this review of Freelancer.com, having your worker use a more sophisticated time tracking software may give you a better picture into their hours spent on the project. We do believe that this is a great tool to track time being spent by your freelancers – because one thing you don’t want, is to be overcharged for the work. It’s also great for using with such jobs as those of a WordPress developer hired for complex jobs. The thing with development, is that sometimes, certain tasks such as debugging take a lot of time. You’ll want to know that your employees have been using their time productively, so this tool by Freelancer is great for both the hiring party and the employee. As a business wanting to take advance of affordable labor offered on sites such as Freelancer.com, Upwork (formerly oDesk), there are a few things to consider. The first consideration is how much time you want to spend weeding through good and bad candidates to find the best freelancer for the job. Are you better off finding your own local talent at a higher rate, or are you willing to sacrifice time and possibly quality of work to get a lower hourly rate or project fee? The second consideration is whether you want to pay all of the service fees that companies like Freelancer.com charge for your project. Again, hiring locally or even regionally may be a better fit for your organization if you don’t want to spend the time managing your Freelancer.com account to ensure proper payment and management of your project details. 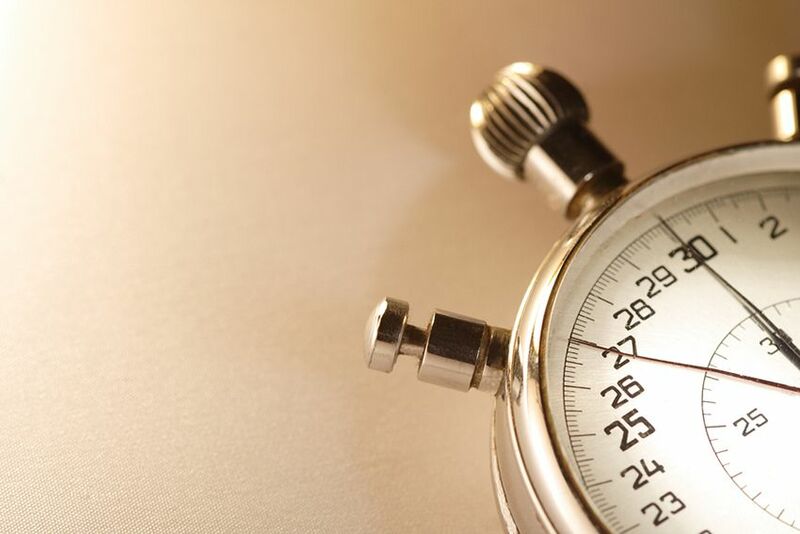 Finally, you may want to discover ways to more adequately track your freelancer’s time using an external time tracking tool with screenshot capabilities, to verify that the work your freelancer is doing coincides with what you are paying for the project. Doing so may also give you a better sense of security that your freelancer is legitimate. Hubstaff Talent is a 100% free database of talented freelancers and agencies available for work. There are no markups and no fees on either side (freelancer or business owner). That means freelancers get exactly what their client pays them. You even get to operate on whatever platform you want! This free platform displays a freelancer’s hourly rate, skills, experience, availability, resume, and languages spoken. Freelancers also have the option to add a short “about” description to provide more information on themselves. Profiles can be filtered by skill, availability, years of experience, or country. You can also run a search for keywords or phrases. In order for business owners to find freelancers and agencies, they simply have to browse the profiles on Hubstaff Talent, contact the team of choice directly, decide on work terms and get started. Agencies can start a profile and add team members in order to be found by business owners. Freelancers only need to start a profile, get found, contacted, and then hit the ground running. This post was updated on February 24, 2018.